On its 315-mile journey from Lake Tear of the Clouds in the heart of the Adirondacks to meet the Atlantic Ocean in New York Harbor, the Hudson River and the tributaries that feed it give life to our communities. 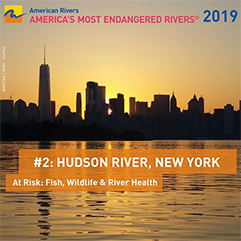 Decades of progress have vastly improved water quality in the Hudson River, but much work remains to achieve the goals of making the river and its tributaries safe for swimming, healthy for wildlife and fit for drinking. Riverkeeper and our thousands of citizen scientists, volunteers and members provide the data and the people power to continue the restoration of the Hudson River. 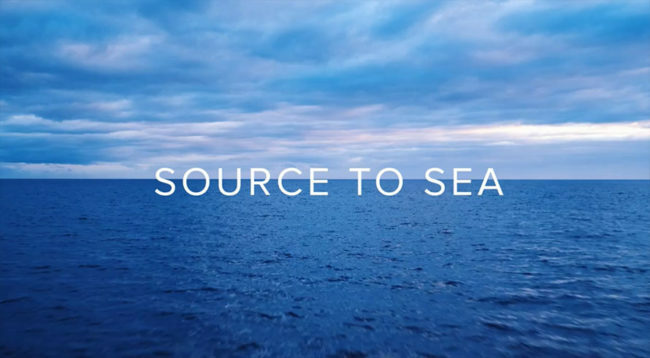 Source to Sea tells the story of the community scientists who gather water quality data in partnership with Riverkeeper. Every sample is a vote for clean water. 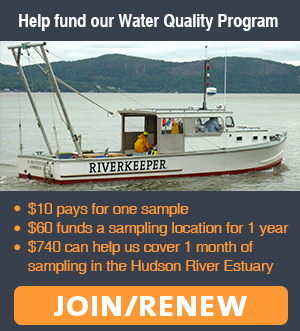 Now in its 11th year, Riverkeeper’s Water Quality Monitoring Program samples water at more than 410 sites throughout the Hudson River watershed. Using the 5,400 samples we and our partners collect each year, we assess conditions in the Hudson River and its tributaries and provide the most extensive dataset of its kind to answer that important question: How’s the water? 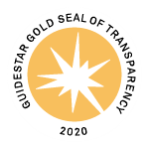 – Collected the data and fostered public support for $2.9 billion in major investments in water infrastructure including New York State’s Water Infrastructure Improvement Act, and the Clean Water Infrastructure Act. – Focused public, community and state attention on the critical need for protecting high quality drinking water at its source. – Engaged and educated the public, including citizen scientists, on water quality. – Identified problem areas and priority watersheds to best focus attention and resources. Writer, filmmaker and adventurer, Jon is a six-time grantee of the National Geographic Expeditions Council. One of the Society’s ‘Ocean Heroes,’ his first assignment for National Geographic Magazine was documenting a 3,741 mile crossing of Antarctica by dogsled. Jon has written eleven books and produced/directed more than thirty documentary films. Jon lives in New York’s Hudson Valley. He is the Executive Producer of Oceans 8 Films and President of One Ocean Media Foundation, Chairman of the Advisory Board of Adventurers and Scientists for Conservation and a Board Member of Mark Ruffalo’s Water Defense.